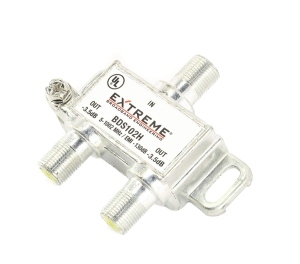 CenturyLink no longer offers Prism TV or this DVR product. What Is the CenturyLink Prism Whole Home DVR? Prism TV is CenturyLink’s premium TV service. This is a fiber-optic service, so bandwidth and picture quality are excellent. Due to rapid expansion that may have outpaced CenturyLink’s resources, there have been some reliability concerns among customers in the past. Overall, though, Prism delivers a solid TV experience with great prices and a ton of HD channels. But what about the DVR? The Prism Whole Home DVR allows you to pause a show in one room and seamlessly pick it up in another. There is plenty of storage for your recorded shows and movies, and some fancy features like the ability to watch four shows at once on a single TV—and that’s just the beginning. Keep reading for an in-depth review of all the bells and whistles to see if this DVR is worth committing to for your household. HD Storage (Hours) 91 hrs. HD Storage (Hours) 500 hrs. HD Storage (Hours) 200 hrs. HD Storage (Hours) 150 hrs. HD Storage (Hours) 100 hrs. Pricing and features are current as of May 10, 2017. Pricing and features are subject to change. Not all offers are available in all areas. 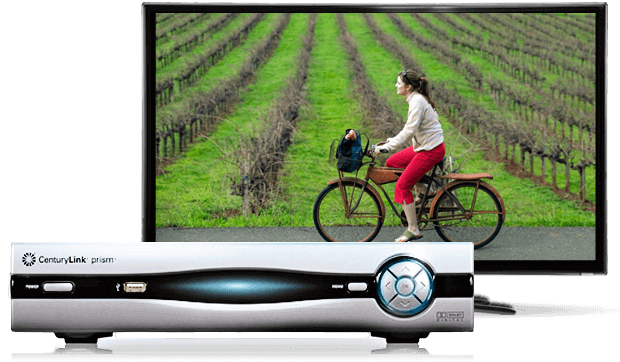 CenturyLink Prism TV offers over 340 channels, with up to 240 in HD. There is also a great selection of on-demand content to choose from. The Prism Whole Home DVR lets you play and pause those channels from any room in your house, and you can record and store up to 230 hours of SD and 91 hours of HD programming to watch later. The DVR can record up to four HD programs at once. This is probably enough for most families, most of the time. The competition, however, is capable of much more. The DISH Hopper, for example, is leading with the ability to record sixteen different programs at once. As for space to store those HD recordings, the CenturyLink Prism DVR comes with 1 TB of storage, which is on par with most of the competition. Only the Hopper offers more storage (2 TB). But 1 TB should be plenty for most families. The cost of the first DVR box is conveniently rolled into your monthly bill with CenturyLink. If you want to add additional boxes to create a whole-home setup, the cost is $9.99 per month for each one—not a bad deal for a feature-packed DVR system. One important thing to note about Prism TV and the Whole Home DVR is that the hardware is incapable of playing 4K video. This is unfortunate because 4K continues to grow in popularity and the prices of 4K TVs continue to drop. Hopefully CenturyLink will get on board soon with an updated set-top box, but in the meantime you’ll have to make due with 1080p. The specific DVR box you get with CenturyLink Prism seems to vary from market to market, but the most common model we’ve seen is the Arris/Pace IPH8010, which is pictured above. This is one of the better-looking DVRs we’ve seen. It has a clean, modern look, with an all-black exterior and glossy front panel. On that panel, you’ll find a few basic control buttons and a USB port for expansion. There are also indicator lights to let you know everything is working properly. It will look right at home on your entertainment center but is also compact enough to tuck away behind a TV if you prefer. 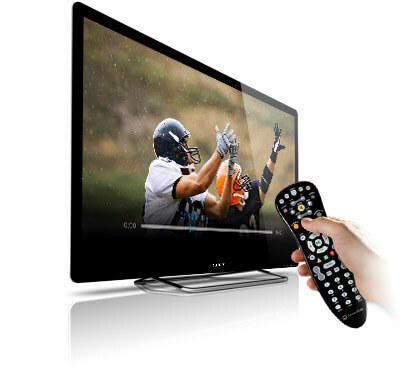 The Prism Whole Home DVR remote is the standard black curved remote that most TV providers offer. If we have any complaints, it’s that CenturyLink hasn’t yet moved to the new touchpad and voice remotes that other providers offer. Of course, one upside of these old-school standard remotes is that they are much larger—which means less worrying about it getting lost between the couch cushions. The CenturyLink Prism DVR system is all about the software and user experience. 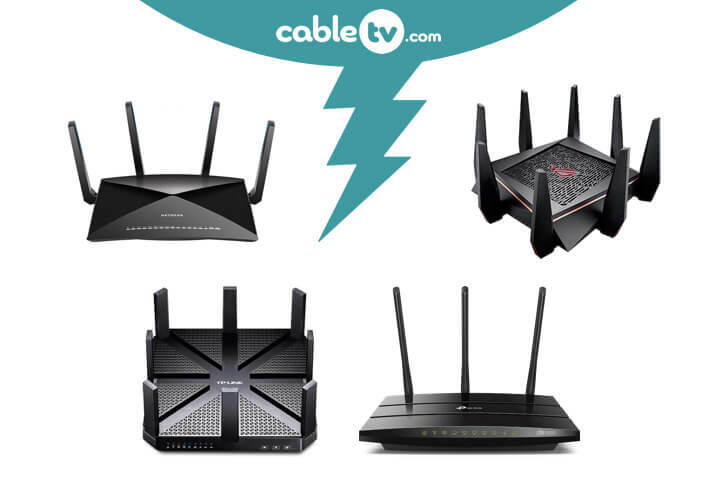 The company is attempting to capitalize on the raw bandwidth of its fiber network with features like Warp-Speed Channel Change and the four-in-one Multi-View that allows you to watch four programs simultaneously on a single TV. They succeed for the most part, and this helps make up for some of the hardware shortcomings. The Prism’s guide is one of the nicer-looking ones we’ve seen, with a clean layout and tasteful orange highlights. It’s easy to find what you’re looking for, and the channels and showtimes are displayed clearly. Additionally, the search function is excellent. It has a clean layout and can filter based on actor, title, and even director. You can also flip quickly among the last five channels you’ve watched, whereas most DVRs only let you flip between the last two channels. Multi-View is a nifty feature that takes advantage of the big bandwidth of fiber-optic networks. With Multi-View, you can watch up to four different shows on the same TV at the same time. This is more useful than it sounds—you can keep tabs on a couple different football games while you watch the news (or while you keep your kids entertained with a cartoon). While cable companies have been providing picture-in-picture functionality for years, Multi-View takes it to a new level. We’re a fan. When it comes to watching TV, there’s nothing worse than finding something awesome to watch and then having to wait while your set-top box struggles to change channels. 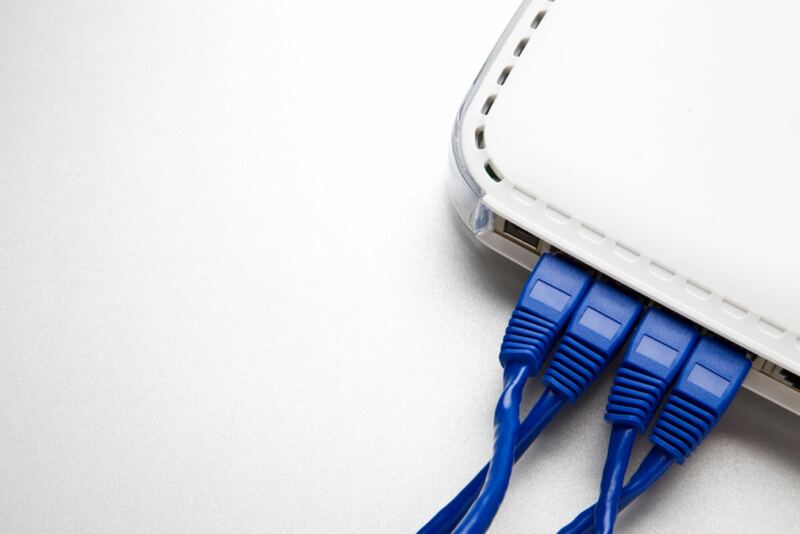 CenturyLink has made that wait a thing of the past with its Warp-Speed Channel Change feature. This feature promises nearly instant channel switching and DVR response, and it does seem to deliver on that promise. Users report that their Prism DVR systems are very fast and responsive, which is a major part of delivering a great customer experience. Another feature of the Prism Whole Home DVR is the App Center. CenturyLink bills this as a “smartphone for your TV.” While it isn’t quite on that level, it’s still a nice feature. The App Center allows you to access a variety of services and information, from local weather to your Facebook feed, right on your TV. While you probably won’t be replacing your computer or tablet with a Prism TV box, it is convenient to have that info easily accessible if you’re already watching TV. Like other providers, CenturyLink offers Android and iOS apps to manage your DVR and watch live TV on your smartphone or tablet. Also like other providers, they get poor reviews. The apps themselves are good-looking and feature-rich, such as the ability to set recordings and parental controls, act as a remote control, and stream live TV. They also have social network integration to share what you’re currently watching, and the iOS app even has an Apple Watch version. Unfortunately, the apps seem to suffer from reliability issues. Many users claim that the apps can’t even function well enough to send error messages. 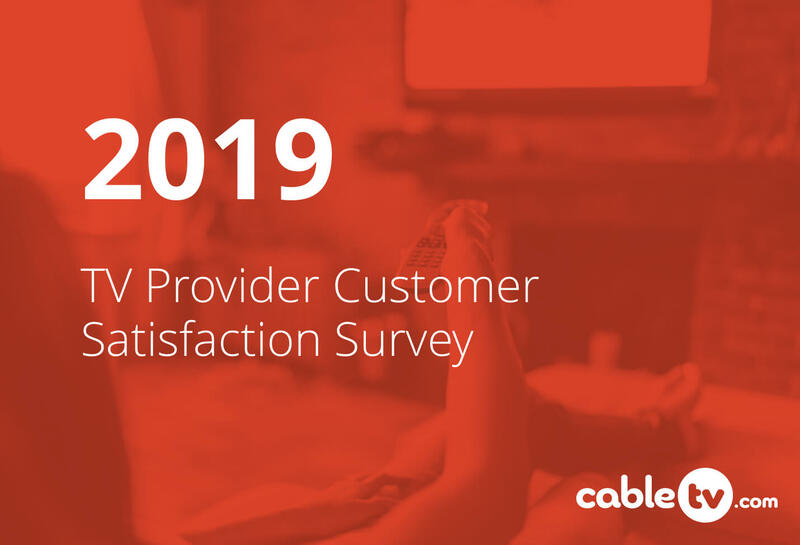 This seems to be par for the course with most TV providers, for whatever reason. If you look at these apps as a nice bonus rather than a major selling point of the service, you should be fine. Still, it’s a shame no TV provider can seem to get this aspect of the service right. Well, it depends on what you’re looking for. The reality of the CenturyLink Prism Whole Home DVR is that its smart features are unfortunately hampered by lackluster hardware. While tricks like Warp-Speed and Multi-View are unique, the limit of four recordings at once and the lack of 4K support make these features less valuable than they could be. However, if you live in one of CenturyLink’s markets and you’re looking for a fast and easy-to-use whole-home DVR system, Prism TV will get the job done. Which NBA Finals Player Is Your State Watching?